When you buy silk pajamas that are supposed to be Cocoon silk, you pay a premium for the expensive fiber. It’s helpful to have some handy tests to verify that it is real. Silk is a gorgeous fiber – strong, absorbent, warm in cool weather, and cool in warm weather – so its worthwhile to make sure you are getting the real thing. 1. The option is the burn test. You will need to cut away a sample of fabric or take a bit of the warp and weft fibers. On a garment you might take this from the inside of a seam. On fabric, take it from a corner. For a rug, cut a single bit of fringe. 2. Have a bowl of water on hand to extinguish the fiber sample if necessary. 3. Hold the fiber with a pair of tweezers. 4. Light your lighter and hold it to the end of the fiber. 5. Watch it burn, looking for how it burns, if there is smoke, and what it smells like. 6. 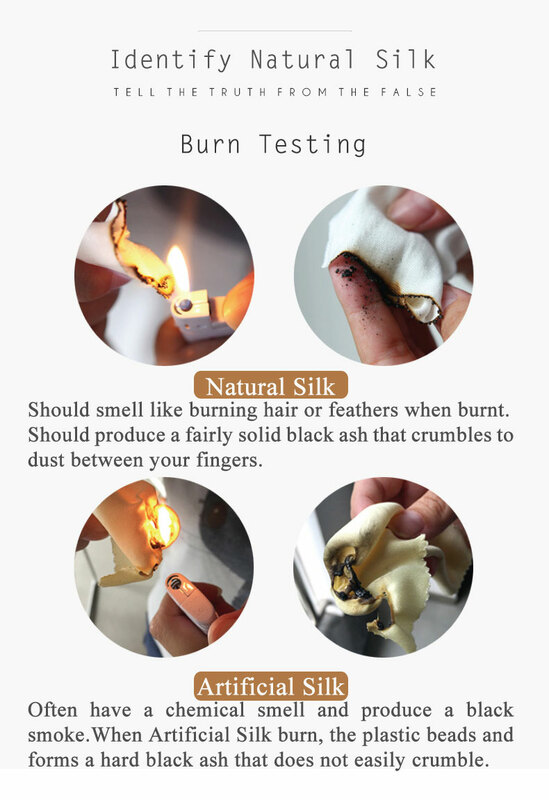 Cocoon Silk should smell like burning hair or feathers when burnt. Cotton and rayon smell like paper burning. Artificial Silk often have a chemical smell and produce a black smoke. Cocoon Silk will often self extinguish after burning a short distance, whereas cotton will burn readily. Artificial Silk can be anywhere in the range from self extinguishing to super flammable. Cocoon Silk should produce a fairly solid black ash that crumbles to dust between your fingers. Cotton, rayon, and other plant fibers generally produce a white powdery ash. When Artificial Silk burn, the plastic beads and forms a hard black ash that does not easily crumble. 7. If you are still not sure, you can chemically test the silk. This requires access to a basic lab and chemicals to perform. Dissolve 16 grams of CuSO4 (copper sulfate) into 150 mL of water. Add 8-10 g of glycerol and mix well. Then add NaOH until the solution becomes clear. 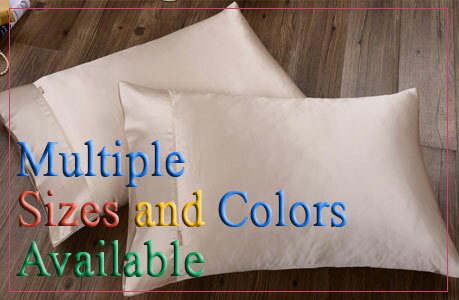 This solution will dissolve a small amount of silk, but not cotton, rayon, or nylon. Test solution with a know sample of silk and a non-silk fabric to be sure you prepared it correctly.